Michelle’s practice is focused on indigenous law and environmental law. She also advises clients (primarily employers) on occupational health and safety matters. Michelle’s practice primarily involves administrative and regulatory proceedings, and associated litigation proceedings. In the area of Indigenous law, Michelle counsels government, Crown corporations and private sector clients on the extent of the duty to consult and, if necessary, accommodate potentially affected Indigenous interests. In so doing, Michelle assists clients in identifying potentially affected Indigenous groups, assessing the requisite level of consultation, developing and implementing adequate consultation processes, and where appropriate, negotiating impact and benefit agreements. Michelle has successfully defended the adequacy of consultation processes before regulatory tribunals and courts and on appeal. In the area of Environmental law, Michelle’s experience includes assisting clients through the environmental assessment process and defending permits and approvals once obtained. Michelle also advises clients respecting compliance with environmental laws and regulations, due diligence, and environmental auditing. She assists clients in reviewing, developing and implementing corporate environmental policies, operating manuals, and standard operating procedures. In the area of Occupational Health and Safety, Michelle advises employers on ensuring compliance with their regulatory obligations, particularly in the area of incident investigation and reporting. Michelle assists in reviewing, developing and implementing clients’ corporate occupational health and safety policies and procedures to ensure that they meet the requisite standard. 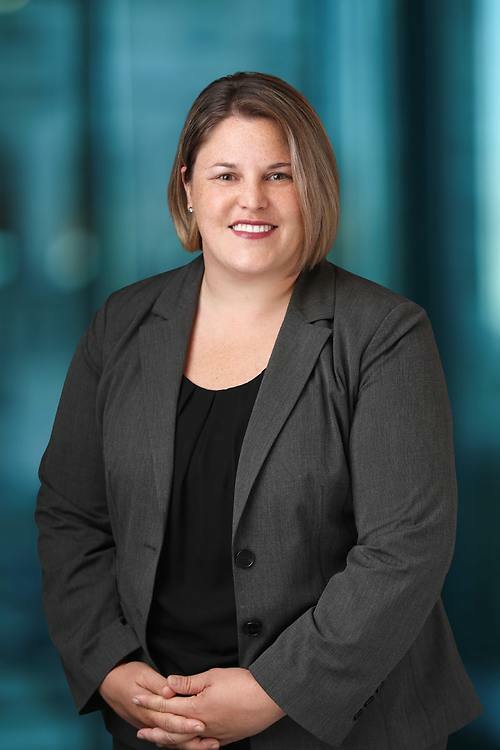 Michelle has successfully defended clients against workers’ claims and WorkSafeBC administrative penalties before the Workers Compensation Board, the Review Division, the Workers Compensation Appeal Tribunal and the BC Supreme Court. Michelle has appeared before a number of regulatory tribunals including the British Columbia Utilities Commission, the National Energy Board and BC’s Workers Compensation Appeal Tribunal and has represented clients before trial and appellate level courts in British Columbia, the Northwest Territories and Nunavut. Michelle is also a regular contributor to the Project Law Blog, a resource that updates proponents on developments in the law and policy that applies to the development of major projects in Canada. Prior to joining Lawson Lundell LLP, Michelle clerked for the Federal Court of Canada, Trial Division in Ottawa. Prior to becoming a lawyer, Michelle worked on Parliament Hill and for the federal public service. She has firsthand knowledge of the workings of governments and advises clients on policy matters. Michelle and her husband are the proud parents of a son. Michelle was born in Kamloops, BC and her ties to her home community remain strong. During the summer months, you can often find her enjoying the beauty of BC’s Interior at her cabin on Shuswap Lake. Her other interests include federal politics and current events, travelling and languages.